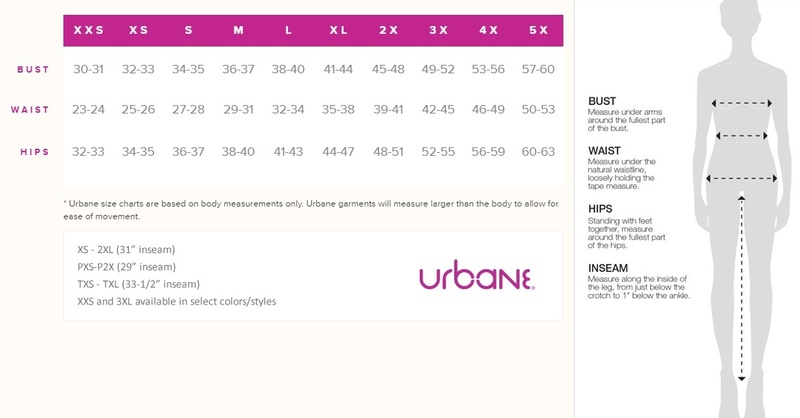 Urbane Ultimate top features notch neck design, tailored waistline, empire band and 2 roomy patch pockets. 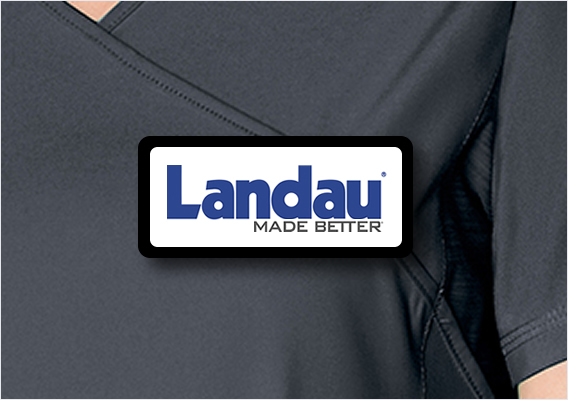 Adjustable back tab, bust darts and side slits ease movement. 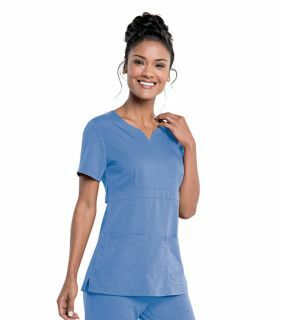 Center back length: 27 5/8"
Urbane Ultimate Modern Fit Scrub Top combines the best of style and comfort! 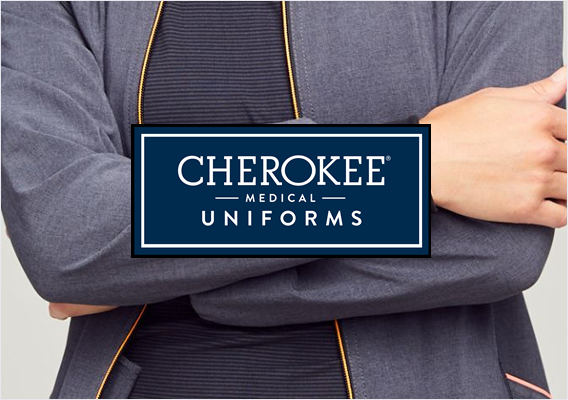 Healthcare professionals will love the added range of movement and flexibility provided by the soft stretch fabric and adjustable back tabs. 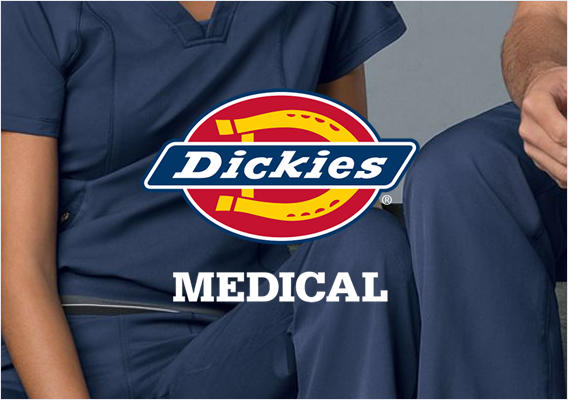 The two large front pockets provide plenty of room to store essential accessories.